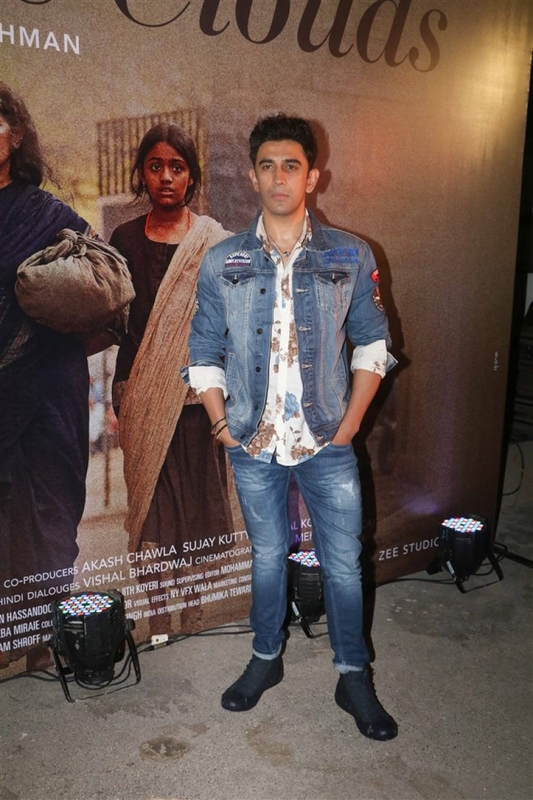 Photos of Special Screening Of Beyond The Clouds in Mumbai on April 19, 2018. 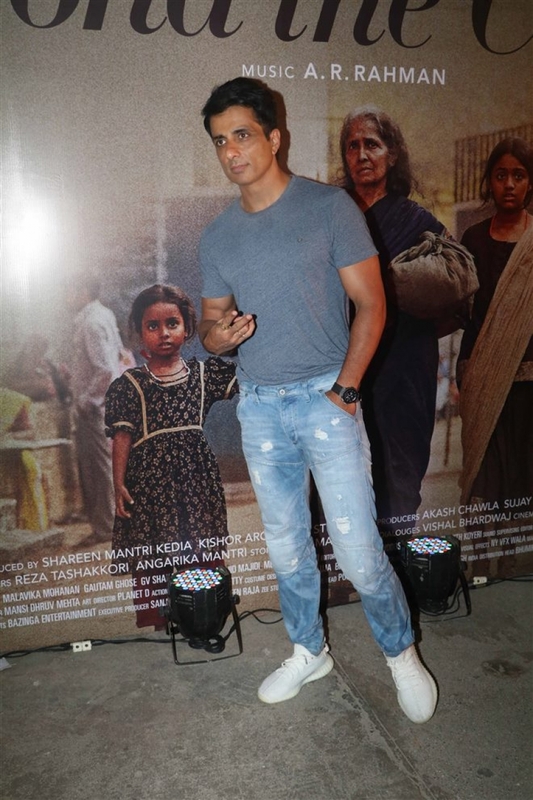 Sonu Sood at Beyond The Clouds in Mumbai on April 19, 2018. 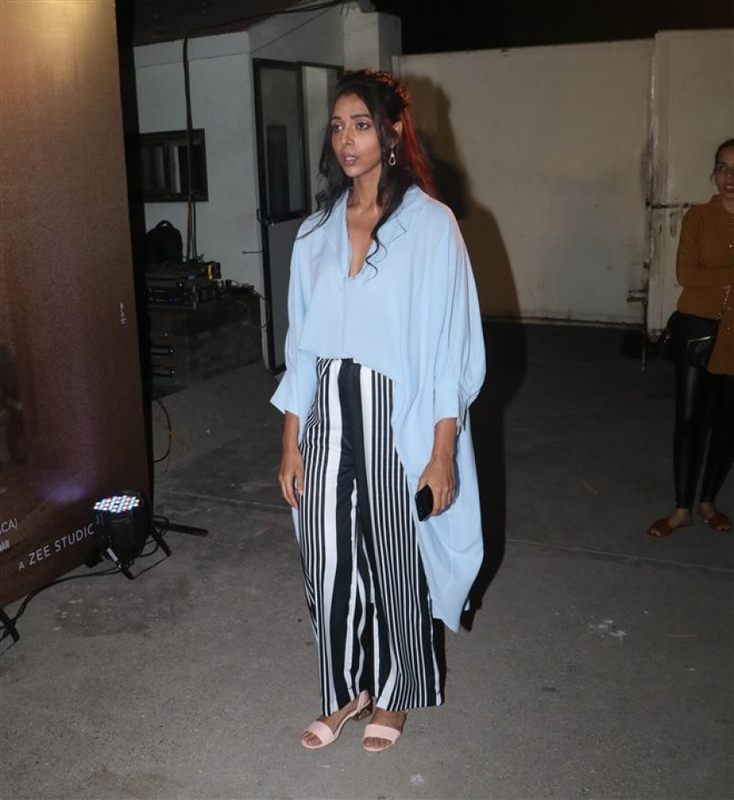 Nushrat Bharucha at Beyond The Clouds in Mumbai on April 19, 2018.